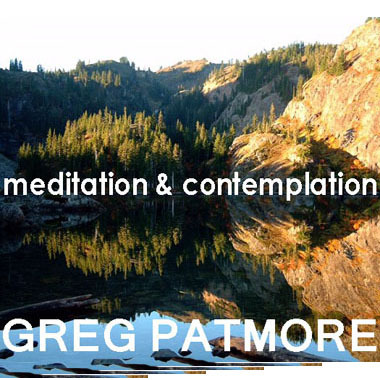 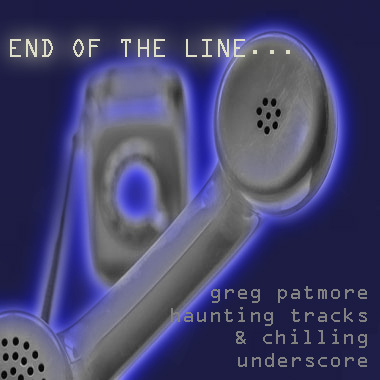 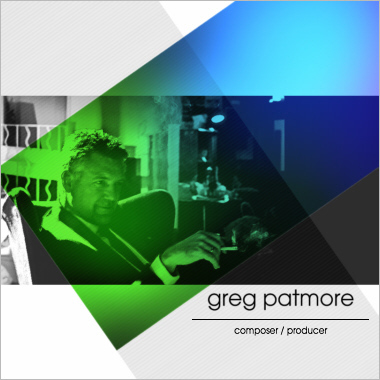 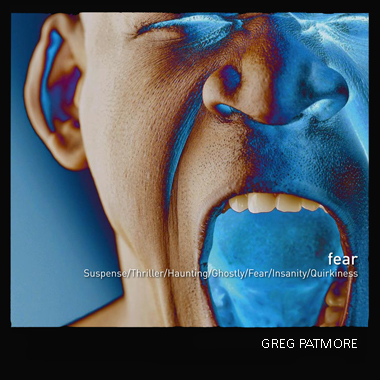 Composer, Arranger and Producer Greg Patmore began his musical life in the brass band tradition of NW England, playing, conducting and composing for brass before going to Goldsmith's College, London, to study composition with Edward Gregson, Stanley Glasser and Melanie Daiken. 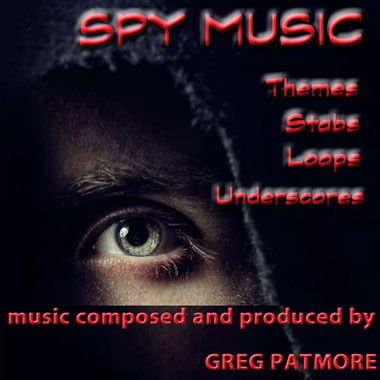 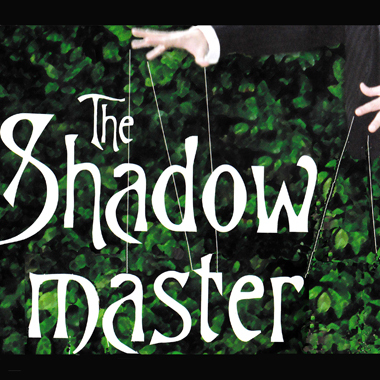 His music has always drawn upon combined influences, traditions and cultures, and he has a true passion for live theatre, having produced scores for many of London’s West End/Fringe productions. 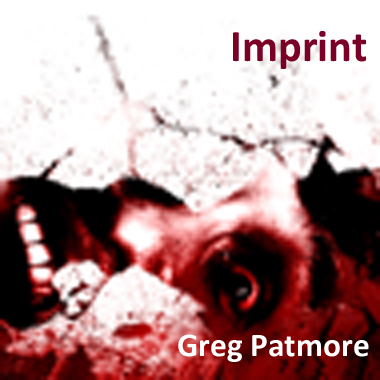 Greg also writes and arranges for professional artists, TV and Film.